Video training is transforming the way employees learn by creating a more engaging and richer experience for trainees. Forward-thinking companies realize the benefits of video training and how this can result in real wins for companies and organizations. Below are twenty benefits for using video for training and learning in the workplace. Video training allows information to be deployed more quickly. It provides easy access to training including from mobile devices. Video training is flexible providing anywhere, anytime access. It enables new employees to get on board more quickly. Short videos with easy-to-digest content lead to higher levels of retention. It can be used for numerous purposes from product launches to compliance training. Videos facilitate ongoing training at one’s own pace. It provides continued education and professional development. It Increases motivation and employee autonomy. Companies can create a library of resources for on-demand learning. Videos can be used to communicate facts or demonstrate procedures. Video training can be an opportunity for self-study and self-testing. It is highly cost-effective and reduces travel. 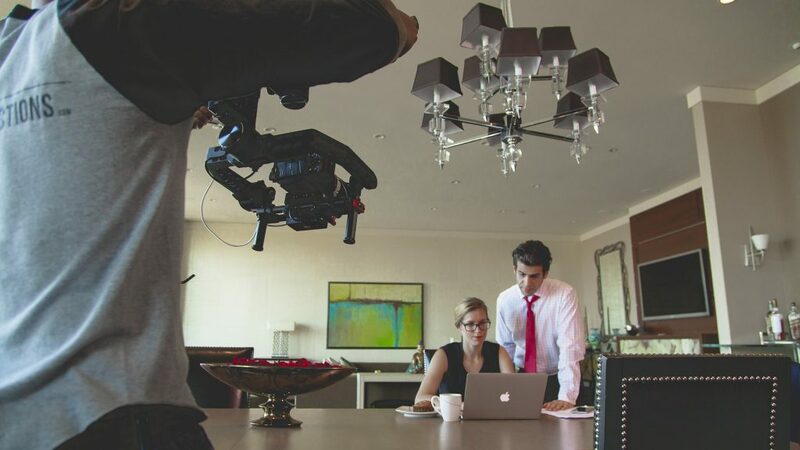 Video training empowers employees and improves productivity. It can accommodate different learning styles. It allows companies to reach and train countless remote employees. 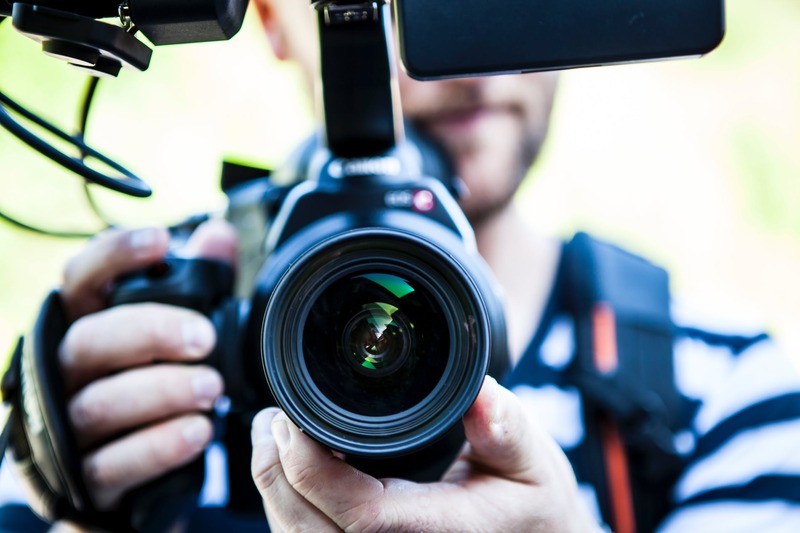 Videos can be created to match workplace culture.